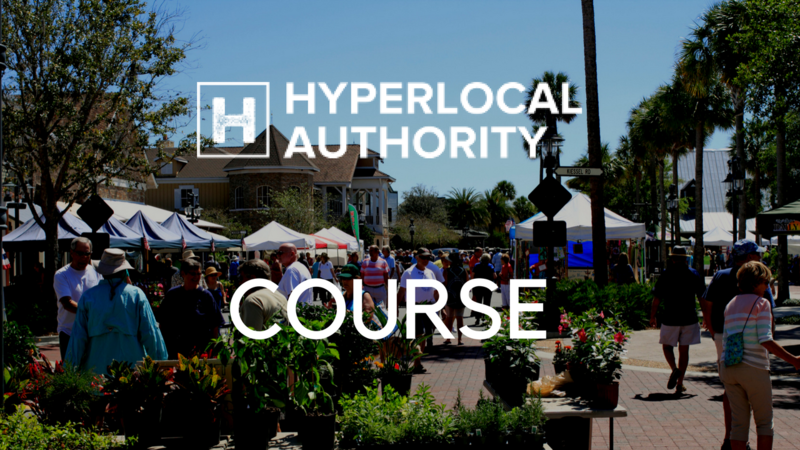 Hyperlocal Authority gives you the training and guidance you need to build a success local website. From building your website, to growing your audience, and finally monetizing your creation, we’ve got you covered. 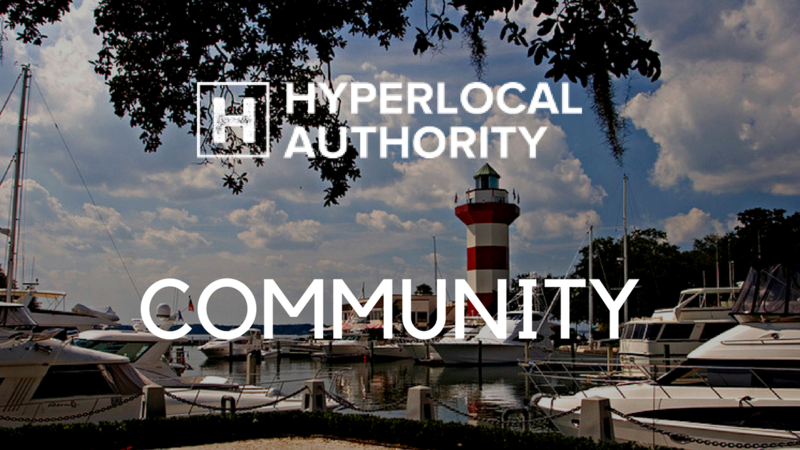 Everything you need to know to start and run a successful local website. 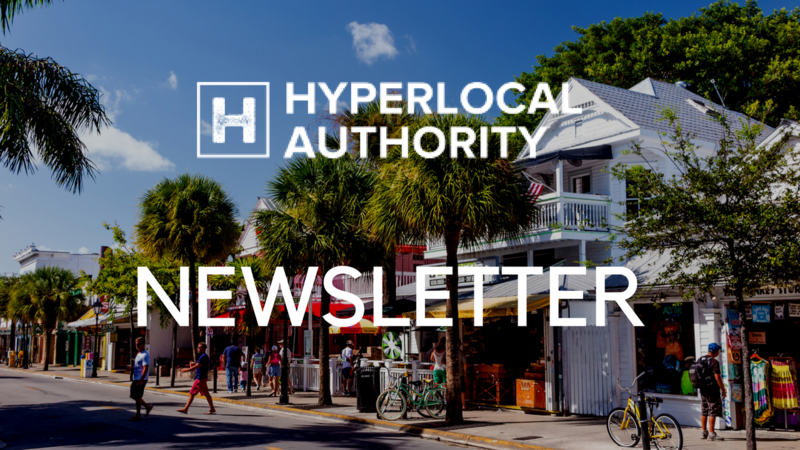 A member's only monthly newsletter designed to help inform and inspire you along your journey. Connect with and learn from other local website owners.